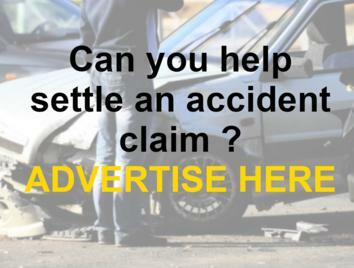 Expert Car Body Repairers in Wakefield. 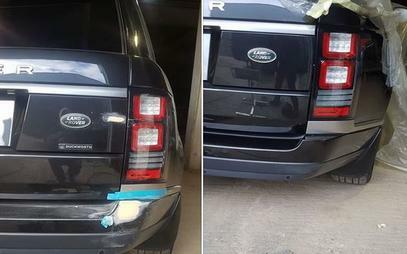 VSR - Vehicle Scratch Repairs are expert car body repairers in Wakefield with over 26 years experience. 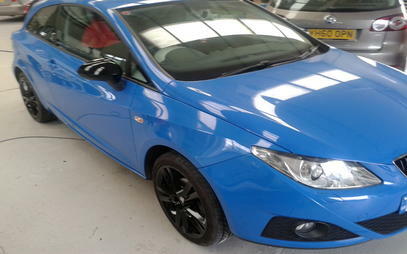 We specialise in end of lease repairs at a fraction of the cost. 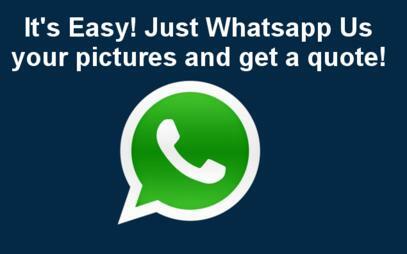 To get a quote quick, send us your pictures of your vehicle's damage via Whatsapp to 07971 929579 to CLICK HERE and send us a message. We are your no. 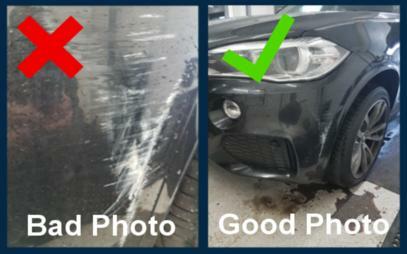 1 mobile body shop in Wakefield and provide a personal same-day repair service so our clients are not inconvenienced for their time. 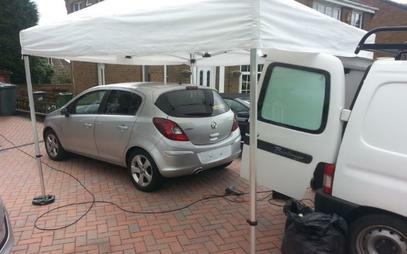 We provide a fully mobile car repairs service and have a fully equipped van using the latest equipment and technology. 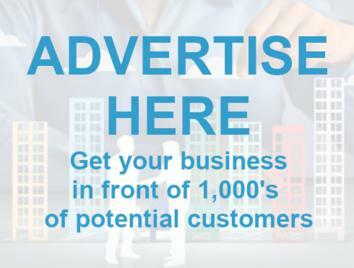 Based in Ossett we work across West Yorkshire, including greater Wakefield area, Crofton, Normanton, Dewsbury, Batley, Horbury, Mirfield, Heckmondwike, Tingley, Wrenthrope, East Ardsley, Royston, etc. Our car repairers in Wakefield have had high level training with BMW and subsequently worked with numerous main dealers like Ford and Saab through to various private body shops and vehicle spray companies. 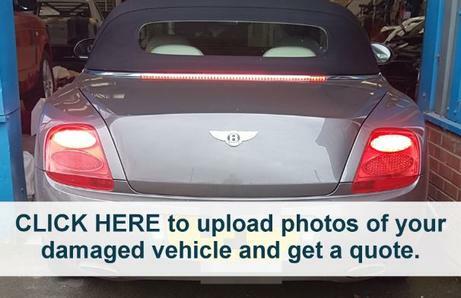 You can send us pictures of your vehicles damage for a fast and free, no obligation quotation. 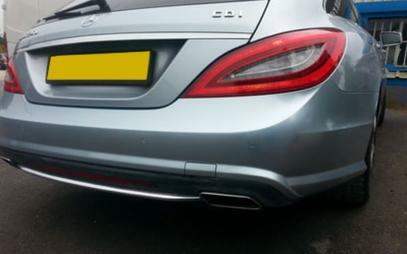 We specialise in bump and scuff removal. 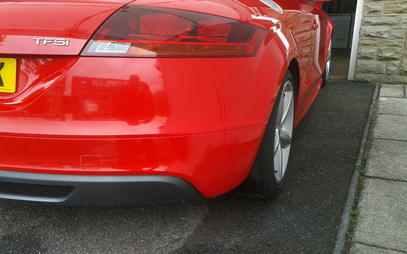 We correct any bumper damage irrespective of the material, including textured and moulded plastic. 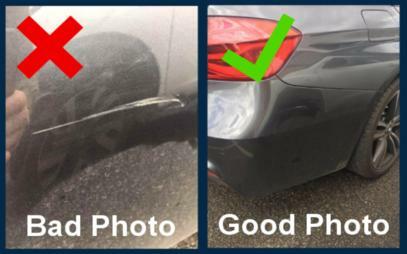 We offer expert dent removal services. All repairs are completed within the day unless otherwise arranged for larger repairs. The only way to give good customer satisfaction is with a completely as new finish that is unnoticeable. (And service with a smile at the right price). 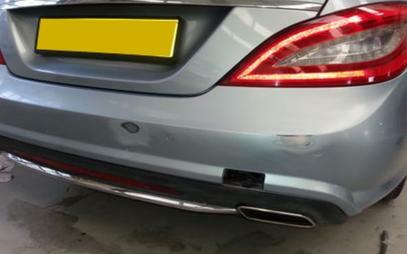 We provide a fully mobile car body repairs service and carry out repairs at our customer premises. All our work is undertaken with weather proof provisions. We are apprentice trained car body repairers by the best at BMW and have over 26 years of experience in delivering quality with Volvo, Ford and Saab. 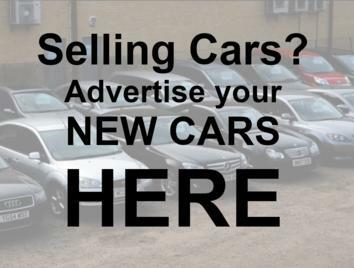 We provide repairs for all types of cars and commercial vehicles and worked on many high value vehicles. Don't wait for the lease company to over charge you! Let VSR sort out any bumps and scratches at a fraction of the price before returning your leased vehicle. Great job done. Quick, good price and I am very very satisfied. Such a good job the lease company didn't notice any work had been done. Julian has repaired two of our vehicles...perfect job on each. 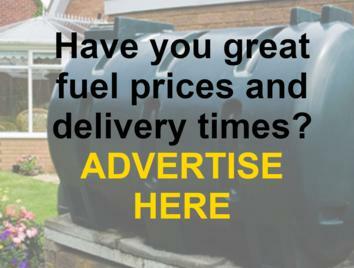 He provided a friendly, reliable and fairly priced service. Will definitely use again and highly recommend. When my 15 plate car got in a fight with a wall, naturally, I panicked at the cost of repairing the damage. Julian was really helpful. It happened at night, and he came the next morning to give me a quote. I was shocked at how cheap it was. I dropped my car off the following morning and got it back at the end of the day looking like nothing had ever happened! Really happy with the results, and would definitely recommend!